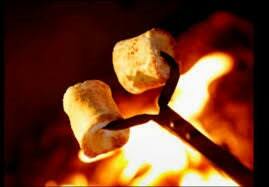 Toasted Marshmallow: Remember that sweet-toasty aroma of hot marshmallow over the campfire? This is it! Love this fragrance oil. It smells so good and the coloring was perfect! Will be ordering from this seller again! I’ve been on the hunt for a toasted marshmallow scent that actually smells toasty and I found it!